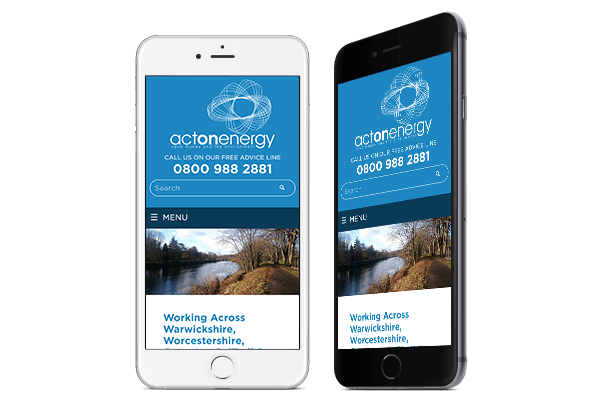 Act On Energy needed a re-design of their old site where they give advice on energy conservation to businesses and the public. 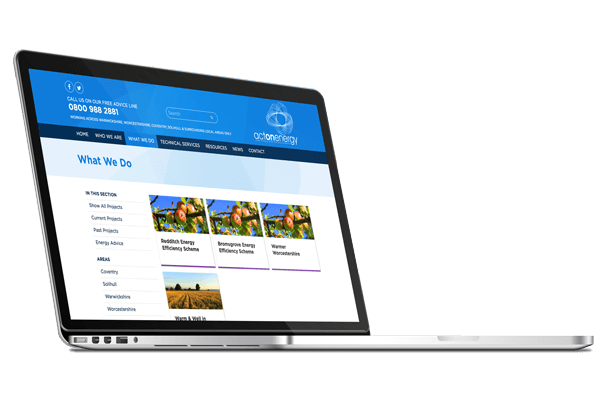 The site showcases information on their projects as well as interactive features for visitors to find local projects. With more and more visitors using mobile and browsing the web on-the-go the new web design needed to be responsive. Now it looks great and is easy to use on any size monitor from an office PC to a mobile phone. Visitors needed to navigate the site easily and use the different interactive elements too. The content, resources, guides and maps on Act On Energy all needed to be displayed clearly for visitors to find. Libraries of PDFs, information on home energy checks, directories of local suppliers and installers are displayed in a clean grid with large preview images to help visitors find what they are looking for. The organisation’s phone number is displayed prominently in the header as a call to action for the next steps. 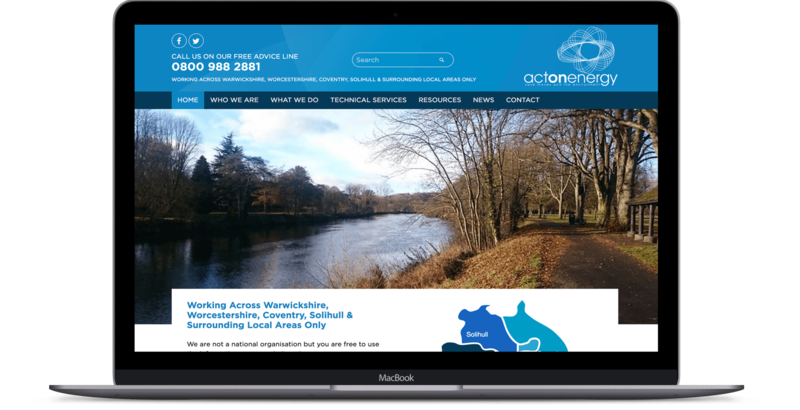 The site is built on the industry-leading WordPress content management system with a bespoke theme. 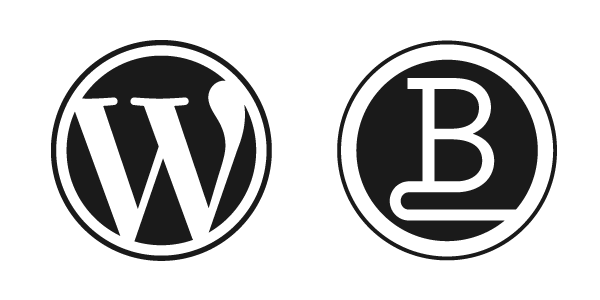 The Act On Energy team can add and manage content quickly and simply using WordPress and also benefit from a unique custom theme to organise and display that content.